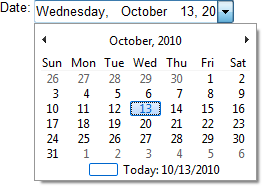 TX Text Control is able to process MS Word form fields as they are accessible through the ApplicationField collection. 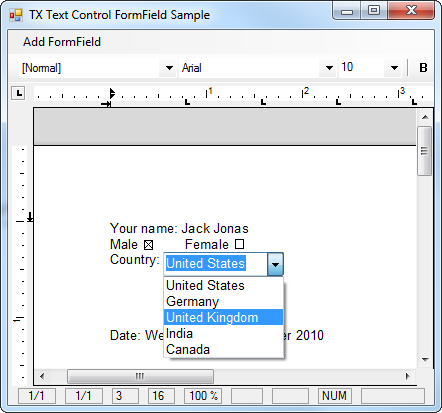 The field type, name and parameters can be modified and processed, but TX Text Control won't display form element controls like a CheckBox or a DropDownList automatically. But TX Text Control offers a rich set of tools to implement these input forms. TX Text Control comes with the DocumentServer namespace that contains the FieldAdapter class. These adapter fields help to process special MS Word fields like FormFields or MergeFields.